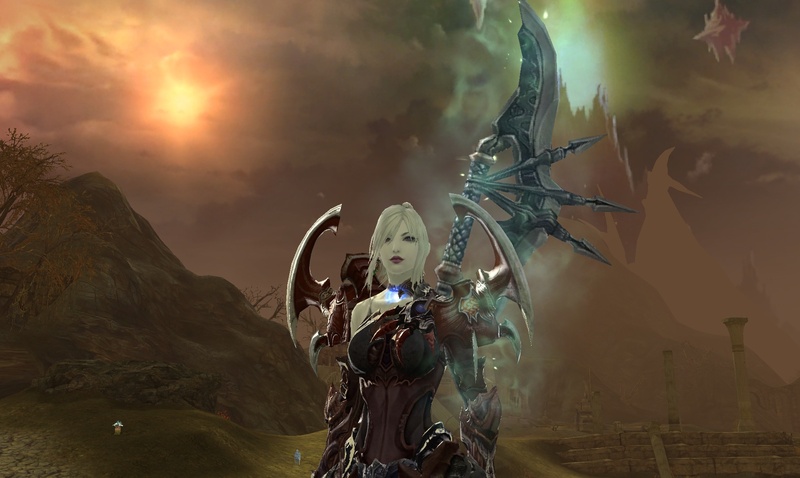 So Aion has reached the end of its time at the top of my interests list at last, I’ve decided to stop playing the game for a great many reasons, despite the handful of lovely people I met while I was there (not to mention the large number of complete tossers). Until NCSoft do something about the absolute lack of enjoyable PVP content in the game I won’t be resubbing. That, class imbalances (particularly while flying) and the mind crushing boredom of PVE instances have utterly ruined the experience. 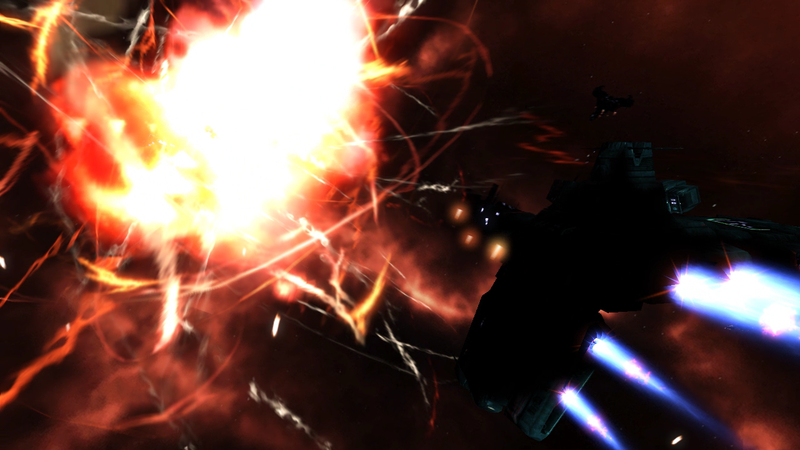 I’ll be returning to Eve from whence I came, to re-learn how to smash things with Battleships, instead of a pointy spear. I have no doubt I’ll miss my Gladiator, of course, at L50 even with only half-decent gear I had plenty of fun PVPing in Heiron and Dredgion. 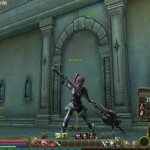 If the issues are addressed I’d definitely consider re-subbing at a later date, but as it stands NCSoft won’t be recieving any more money from me. In other news, Battlefield Bad Company 2 got released today, which I recieved as a birthday present (25, quarter of a century, how is this possible?) from my friends & housemates. Spent a few hours playing it last night after the Steam release unlocked, great fun. Thanks guys! I also recently completed both Dragon Age and Mass Effect 2, both were absolutely excellent, ME2 in particular knocked my socks off. <3 Bioware. As for the anime section... I put my Bakemonogatari viewing on hold until I got all of the extra episodes (13, 14, 15) and I've still not got them, so that sits on the proverbial shelf until I do, though 8 episodes in I would highly recommend it. 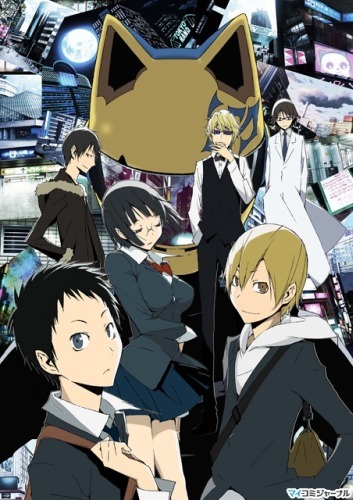 What I have been watching consists of Full Metal Alchemist: Brotherhood (as previously mentioned), Durarara!! (from the makers of Baccano! ), Spice and Wolf II and Toaru Kagaku no Railgun. Run down is as follows. This is, as I understand it, a remake of Full Metal Alchemist that keeps with the original manga storyline. The first 10-12 episodes are not much different from the original, apart from a superb OP theme, but once the storyline breaks away I feel as though Brotherhood really came into its own. It contains characters and arcs I don’t remember appearing at all in the previous incarnation and doesn’t seem as shy about eliminating characters, even if still a long way off the almost indiscriminant killing spree of Ga-Rei Zero. All in all Brotherhood is not the saturday morning cartoon that FMA was, it feels darker, more fleshed out and isn’t ashamed to bleed a little for the sake of the story. I jumped at this one the moment I discovered it was the same team that made Baccano!, which I have a very high opinion of. The two are definitely comparable in both theme and style, both focus on forms of gang culture, following several different groups or individuals as each story plays out and paths inevitably cross. Also the inclusion of the supernatural remains, though whether Durarara!! will live up to the standard set by Baccano’s hilarious cast of characters remains to be seen. I’m looking forward to every new episode so far and thoroughly enjoying it, and perhaps it’s unfair to use Baccano! as a benchmark to judge by, seen as Durarara!! will surely struggle to match characters as unique as comedy costume thieves Isaac and Miria. I was sceptical about the original Spice and Wolf entirely on the premise that it contains a wolf-girl. That to me sounds like furry fan-service territory and I’m not “down with that”. Fortunately, after giving it the benefit of the doubt (mostly due to the massive popularity the series seemed to be generating) I was pleasantly surprised. 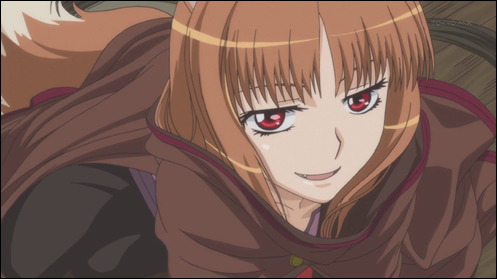 The focus of Spice and Wolf is and I think always will be the interaction between Horo (Holo?) and Lawrence, a wolf god of harvest and a merchant, that have ended up travelling together, originally due to the agreement being mutually beneficial. I’d watch this just for the dialogue, watching the pair battle words and wits to try to get one over the other while trying to get by as travelling merchants and locate Horo’s homeland is strangely entertaining, there’s very, very little action, but the series makes up for it elsewhere – and does so very well. Railgun is probably the silliest of the series I’m currently watching. The setting is extremely unlikely (It’s about an educational city for espers and associated research) and the entire premise of the series is full of holes, but it’s one of those series you aren’t watching for the logical setting, you’re watching it because it’s fun to watch, and Railgun is. It meets the usual plot devices used by slice of life-esque anime series, giving each character their own arcs and within those arcs challenges they have to overcome, often with the help of their friends, in order to become a more mature and well rounded set of pixels. While it may seem generic it is thoroughly enjoyable to sink into a pillow or chair and binge on at the end of a day. 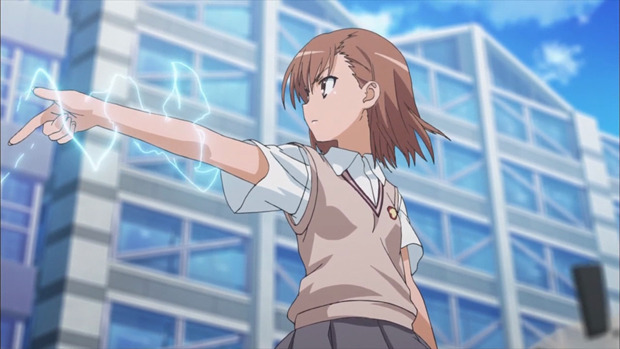 I’m 21 episodes in and we’ve still not seen the full potential of Misaka Mikoto, the series protagonist and the Railgun in the title. Despite this she’s already torn up a road and somersaulted an oncoming car with nothing but a coin, blasted apart a huge abomination (I don’t have a more precise explanation for what it was) and… played the violin. 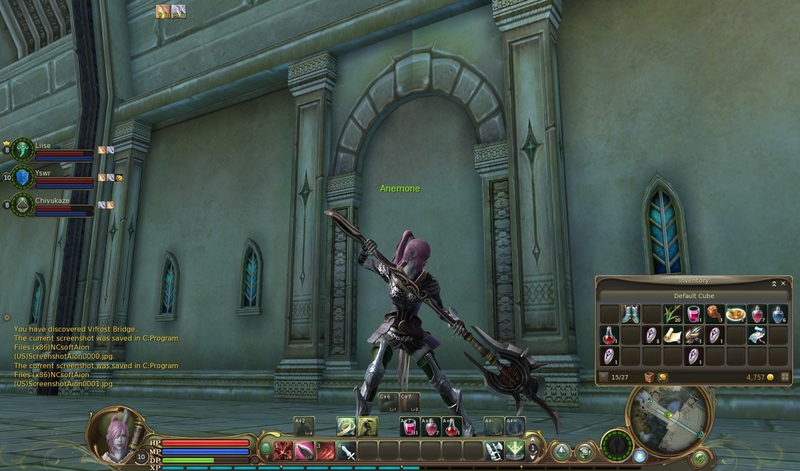 Sorry about that, Aion got released. You know how it goes, well Aion got released and the blog has been at the back of my mind with that and the plethora of RL rubbish I still need to sort out, which is the reason for the hiatus. Not that I was particularly regular with posting on here in the first place. I’ve uploaded (finally) a portfolio front page for Claymoredog.com, and I’ll be expanding on it when I get the opportunity to do so. 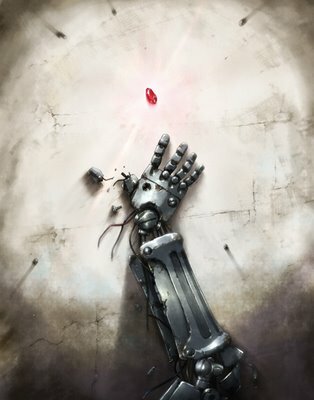 On the anime front, I think the most impressive thing I’m watching at the moment is probably Full Metal Alchemist: Brotherhood. Even if you’re sceptical I reccommend checking it out, it doesn’t deviate from the previous anime adaptation until about 10-12 episodes in, but once it does it gets very good very quickly. More later, my croissant and orange juice blog post session has run out of croissant, so I’ll finish up with a random image. As you can see, I changed and edited the style of the blog yet again. Orange & Bakemonogatari ftw. Nothing important to report. Most things remain the same, except I just ate chicken dippers. I can confirm that the chicken dippers were good. 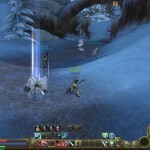 We now have an Aion subsection at our forum (www.omertasyndicate.com/bb) so we can post Aion stuff without cluttering up the rest of the boards. Allegedly the Open Beta announcement will be this week, looking forward to messing around with some other classes and skipping the grind for this one – saving my grinding shoes for release now. 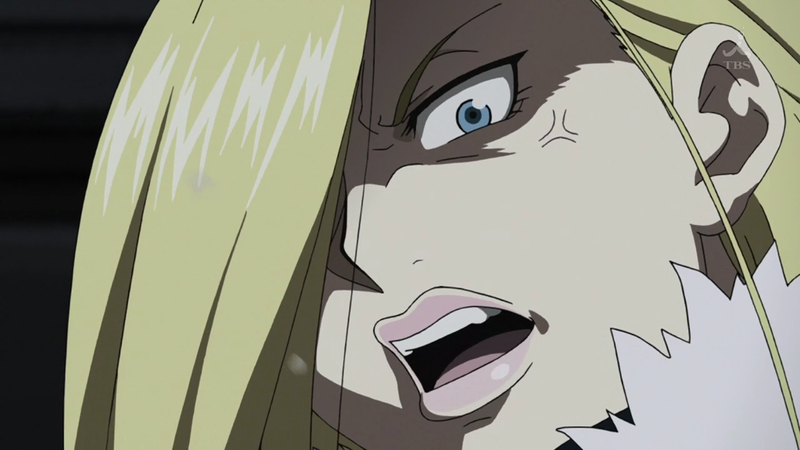 Aside from pining for Aion I’ve been watching True Blood, Rurouni Kenshin, Canaan and Bakemonogatari. Only just started True Blood – four episodes in and enjoying so far. Rurouni Kenshin (aka Samurai X) needs no introduction, Canaan is pretty awesome fun to watch and Bakemonogatari is very different and full of oddly amusing dialogue. Satisfied with all of them, surprisingly. Rurouni Kenshin ED5 – Bonnie Pink – It\'s Gonna Rain. Aion Aion Aion Aion Aion Aion Aion Aion Aion Aion Aion Aion Aion Aion Aion Aion Aion Aion Aion Aion Aion Aion Aion Aion Aion Aion Aion Aion Aion Aion Aion Aion Aion Aion Aion Aion Aion Aion Aion Aion Aion Aion Aion Aion Aion Aion Aion Aion Aion Aion Aion Aion Aion Aion Aion Aion Aion Aion Aion Aion Aion Aion Aion Aion Aion Aion Aion Aion Aion Aion Aion Aion Aion Aion Aion Aion Aion Aion Aion Aion Aion Aion Aion Aion Aion Aion Aion Aion Aion Aion Aion Aion Aion Aion Aion Aion Aion Aion Aion Aion Aion Aion Aion Aion Aion Aion Aion Aion Aion Aion Aion Aion Aion Aion Aion Aion Aion Aion Aion Aion Aion Aion Aion Aion Aion Aion Aion Aion Aion Aion Aion Aion Aion Aion Aion Aion Aion Aion Aion Aion Aion Aion Aion Aion Aion Aion Aion Aion Aion Aion Aion Aion Aion Aion Aion Aion Aion Aion Aion Aion Aion Aion Aion Aion Aion Aion Aion Aion Aion Aion Aion Aion Aion Aion Aion Aion Aion Aion Aion Aion Aion Aion Aion Aion Aion Aion Aion Aion Aion Aion Aion Aion Aion Aion Aion Aion Aion Aion Aion Aion Aion Aion Aion Aion Aion Aion Aion Aion Aion Aion Aion Aion Aion Aion Aion Aion Aion Aion Aion Aion. 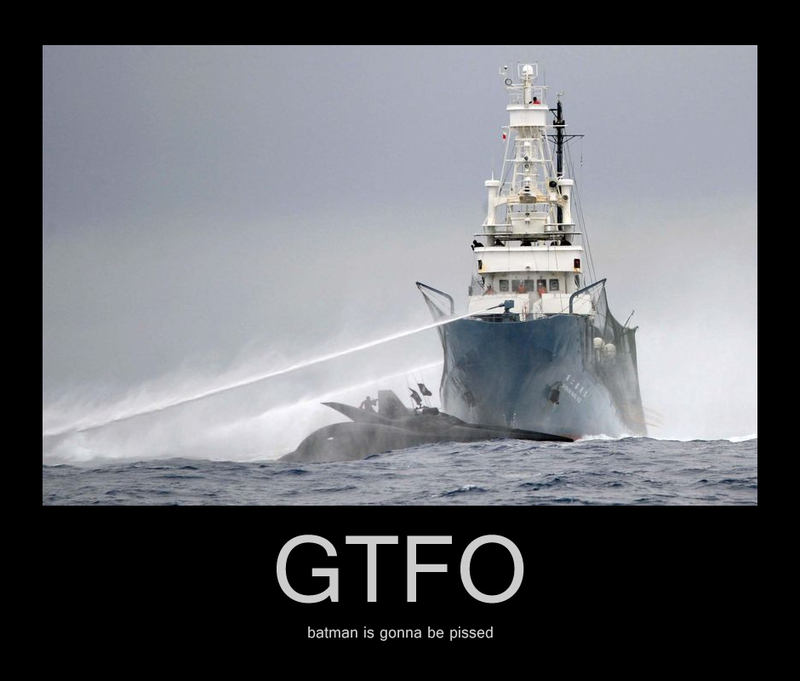 Will post something less nonsensical later.